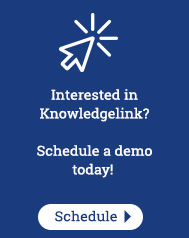 A new reporting feature has been released on Knowledgelink! Admins will now have the ability to view the completion status of all users assigned to a course. 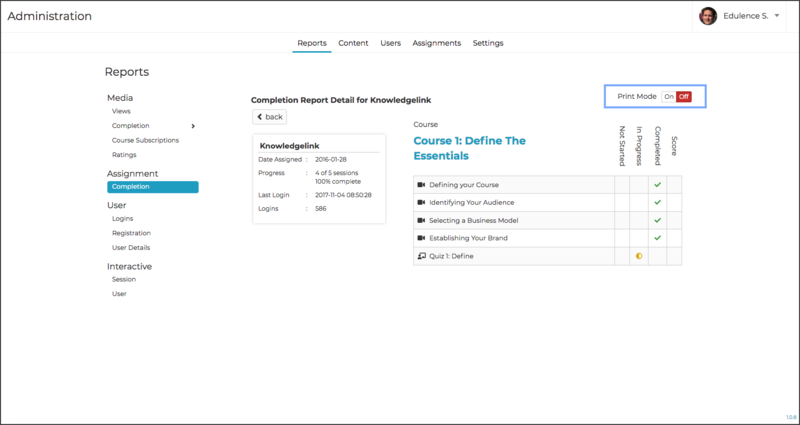 This feature provides a list of all assigned courses and users along with some details about the user, and most importantly, their progress. This feature is super easy to use and can be found on the admin side of Knowledgelink in the reporting tab. If you scan the tabs on the left hand side of the page, you’ll see a new category called “Assignment.” You can view the data in the “Completion” report under this new category. 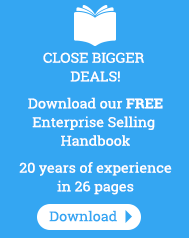 The report has two sections, the overview, and the details. 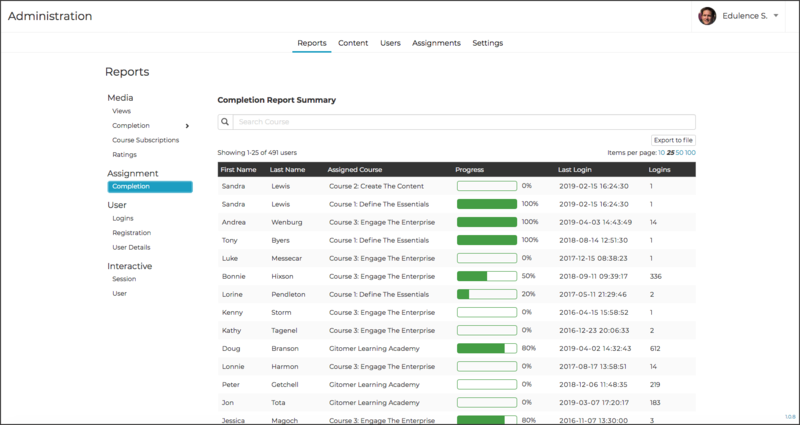 The overview provides a quick look at all the users and courses that have been assigned as well as a main progress indicator. Clicking any of these titles will allow admins to sort the entire list by that column. 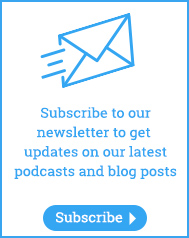 Clicking the title again will reverse the sort order. There is a search bar at the top of the page. Admins can use this feature to search for a specific course in the list. Type in the name of the course (3 letters are required for searching) and select the course from the drop down menu. Once the course is selected the results will appear in the chart below. As with all of Knowledgelink’s reports, admins can export the summary report to an excel file by clicking the “Export to File” button. To view the details view, click on a user/course row. 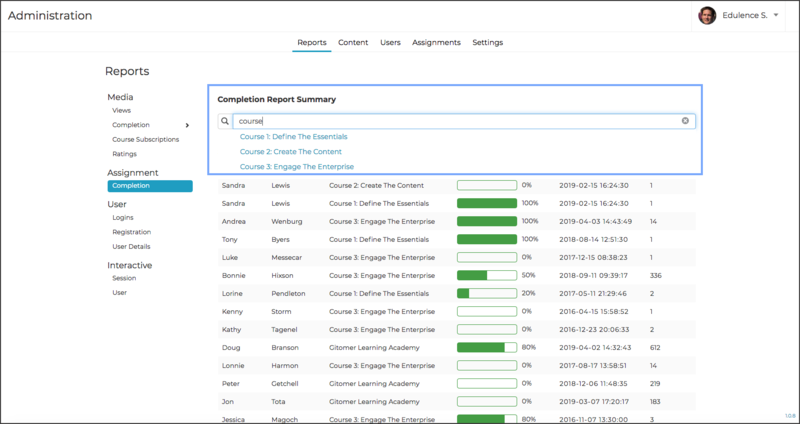 The detail view shows a session by session view of the user’s activity in a course. Each session in the course and related sub courses are shown along with the status of the session (not started/in progress/completed). The detail view will also show admins the score users received on a session if it is graded (.tincan or a Knowledgelink quiz). If you would like to print the details overview, click the button to turn “Print Mode” on. This button will hide the menu on the left hand side for easier printing.